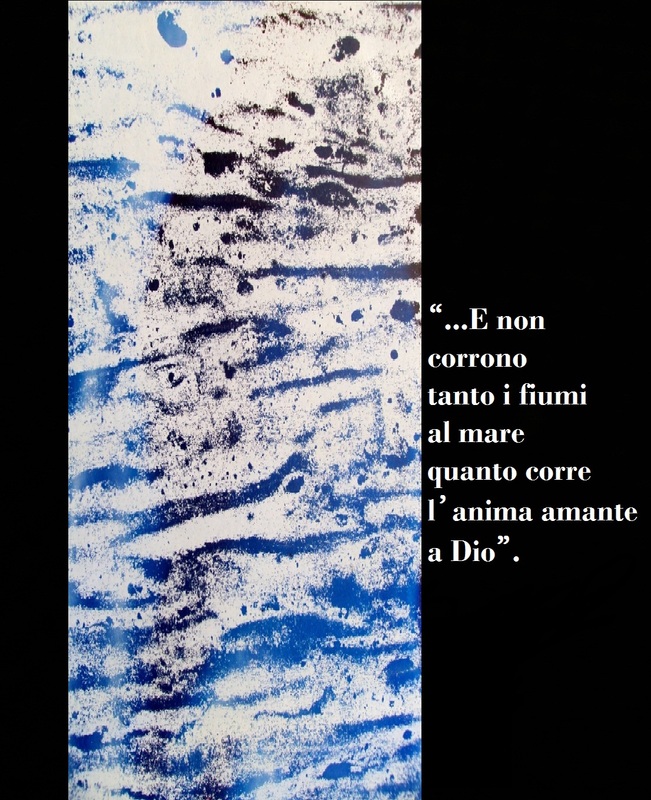 An Haiga-videoclip (haiku+artpiece). 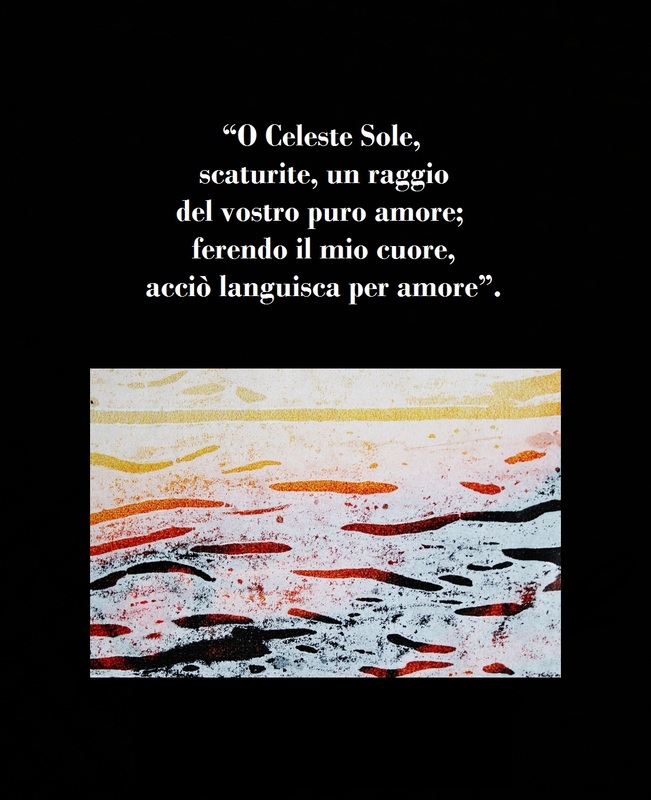 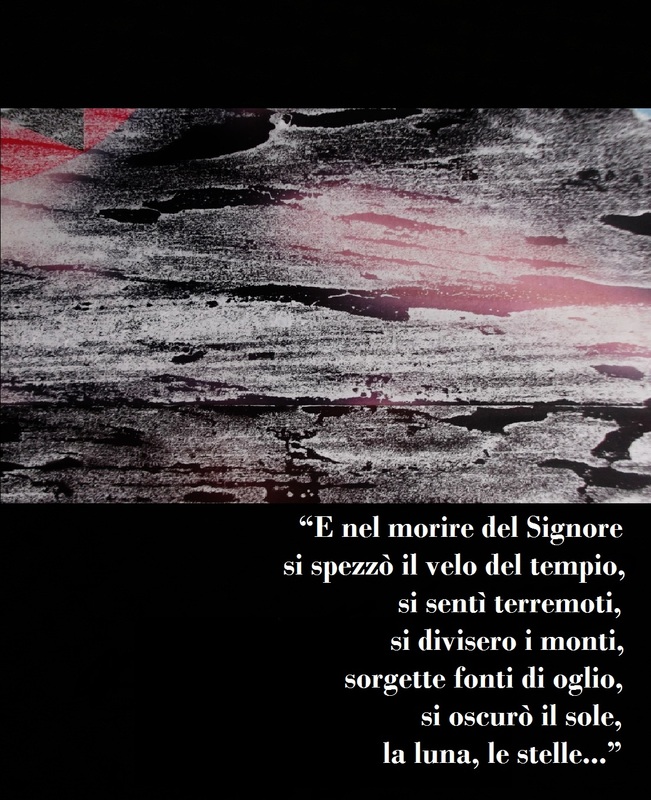 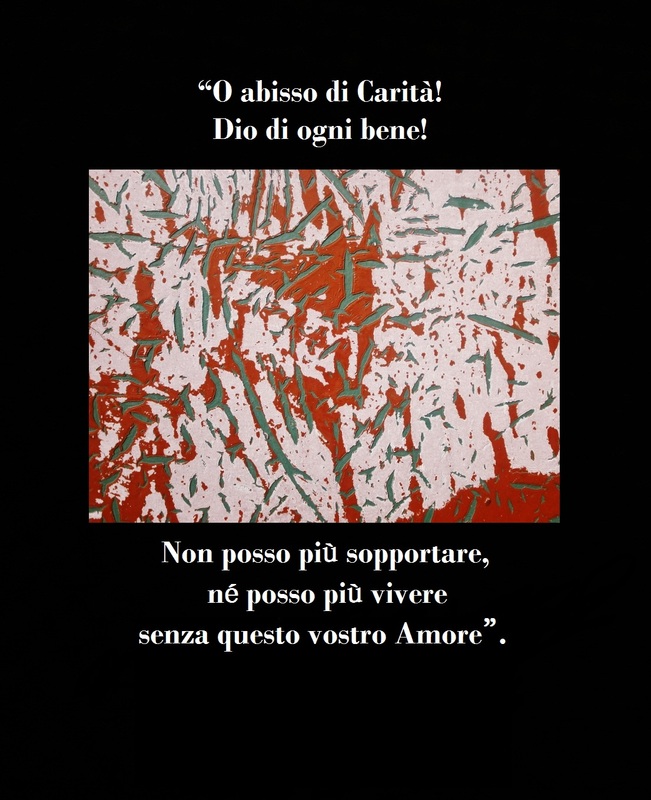 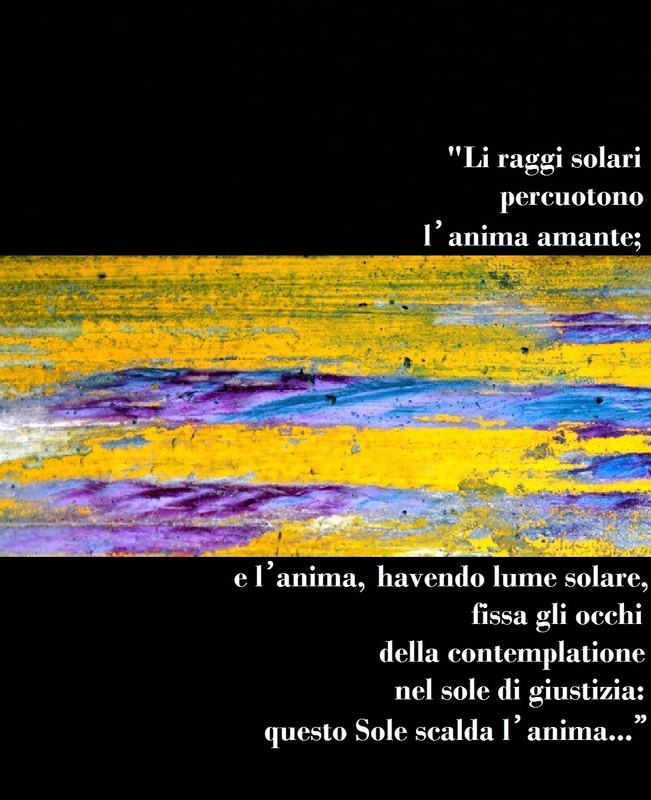 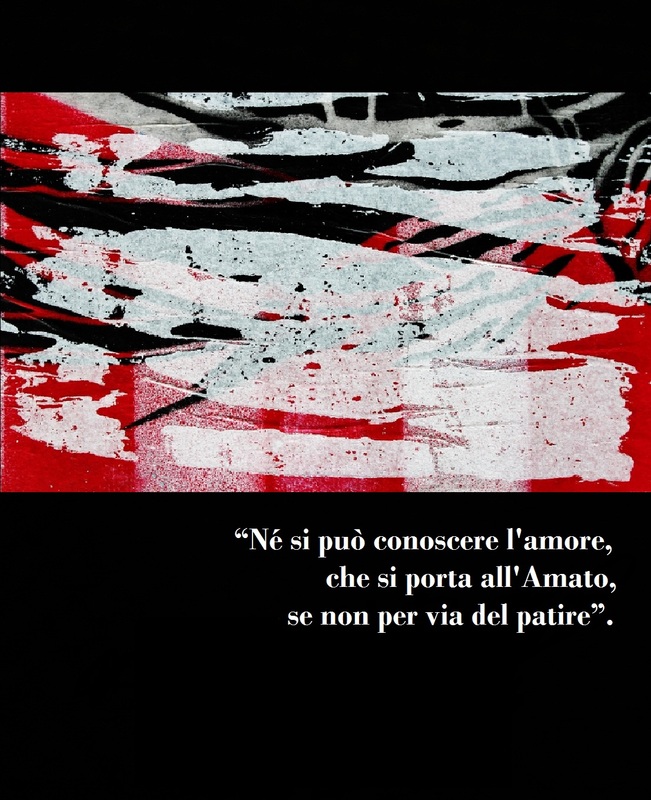 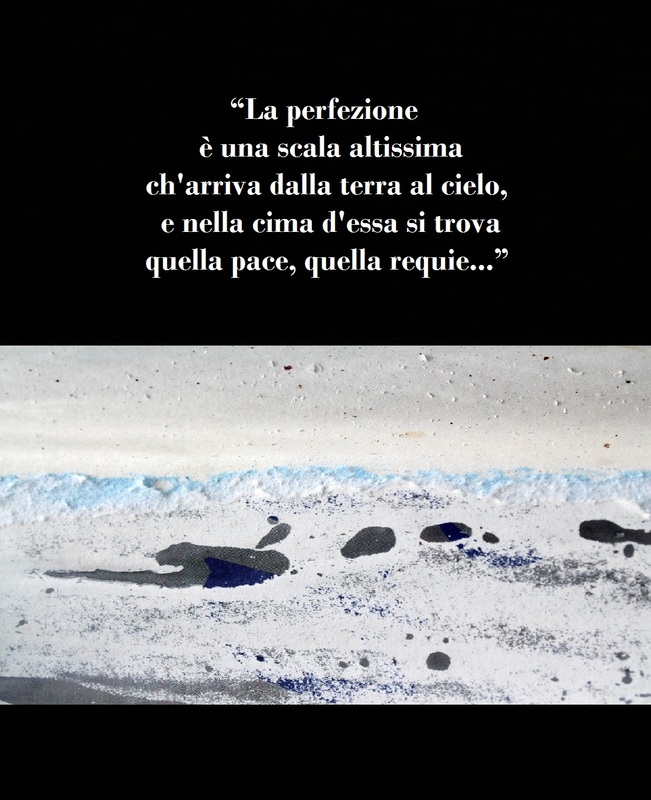 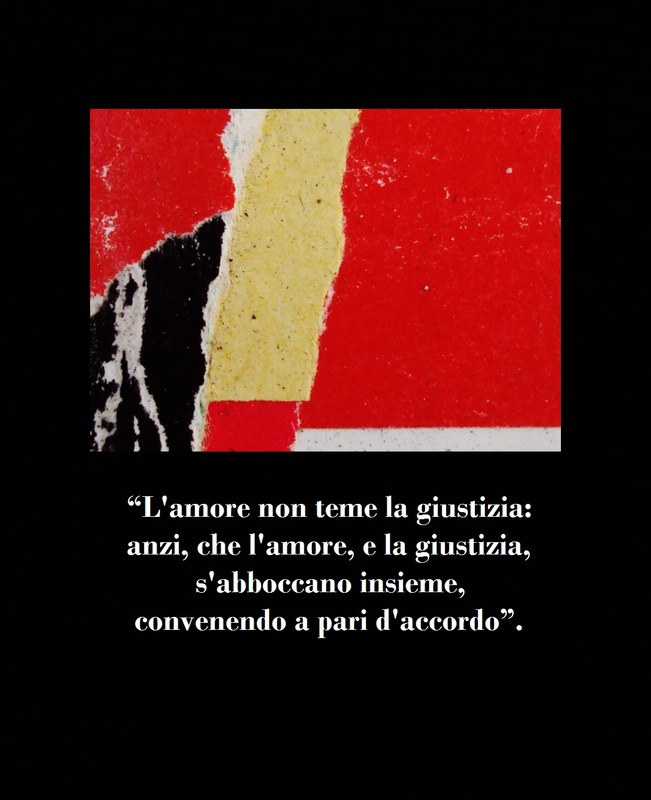 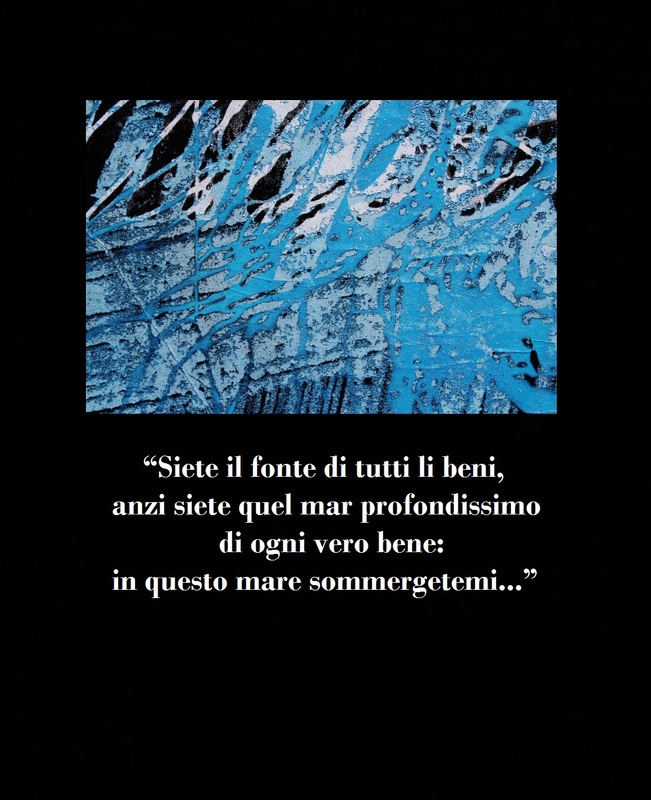 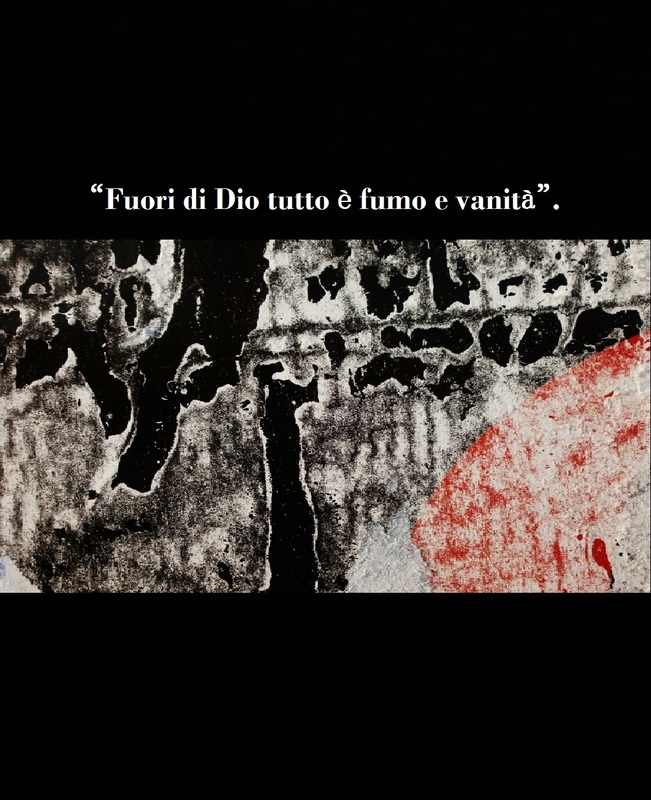 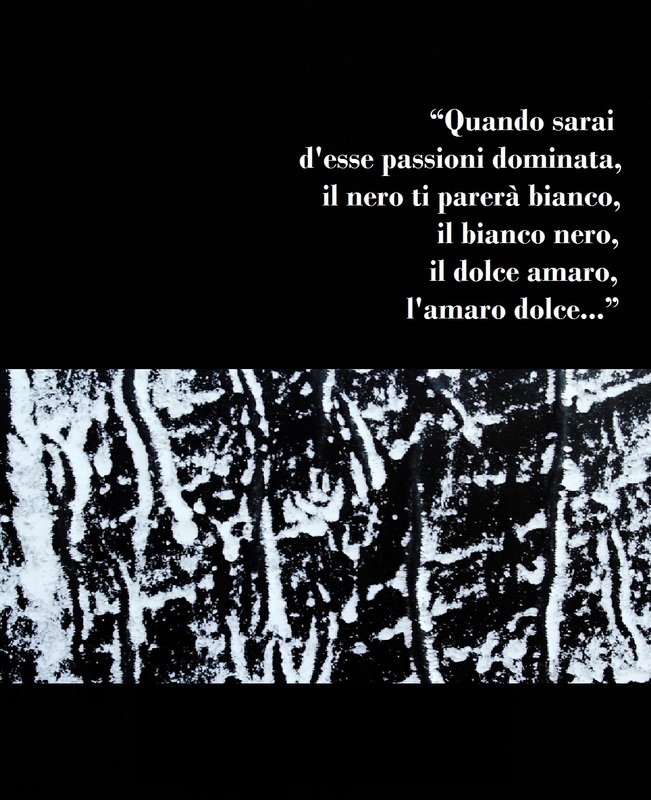 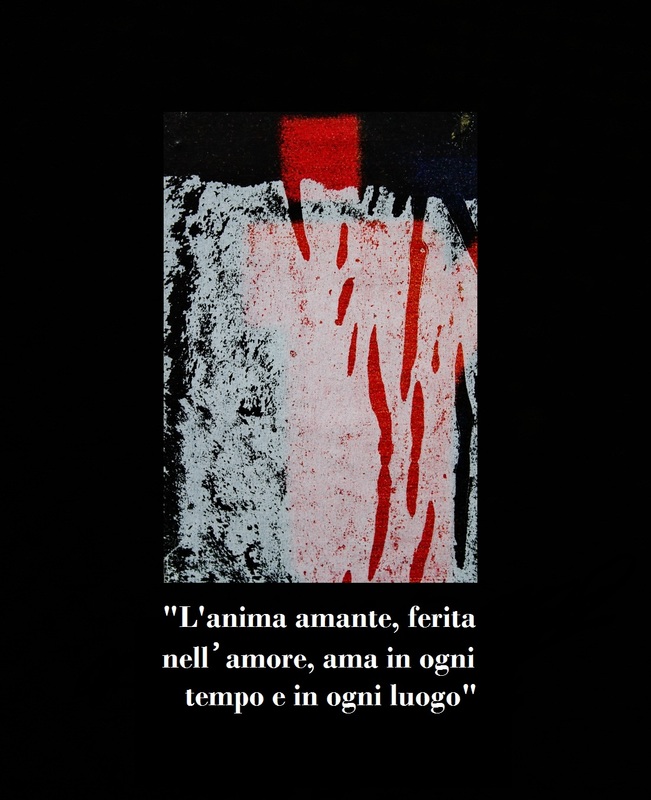 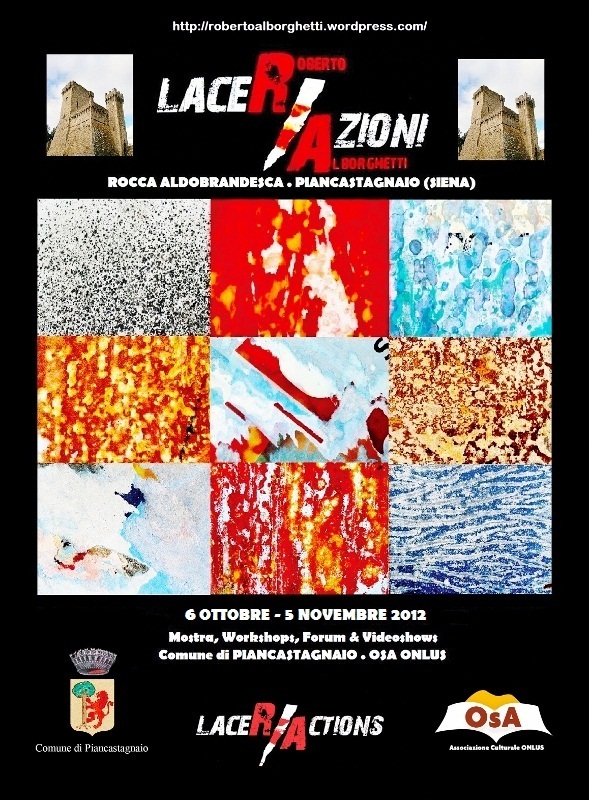 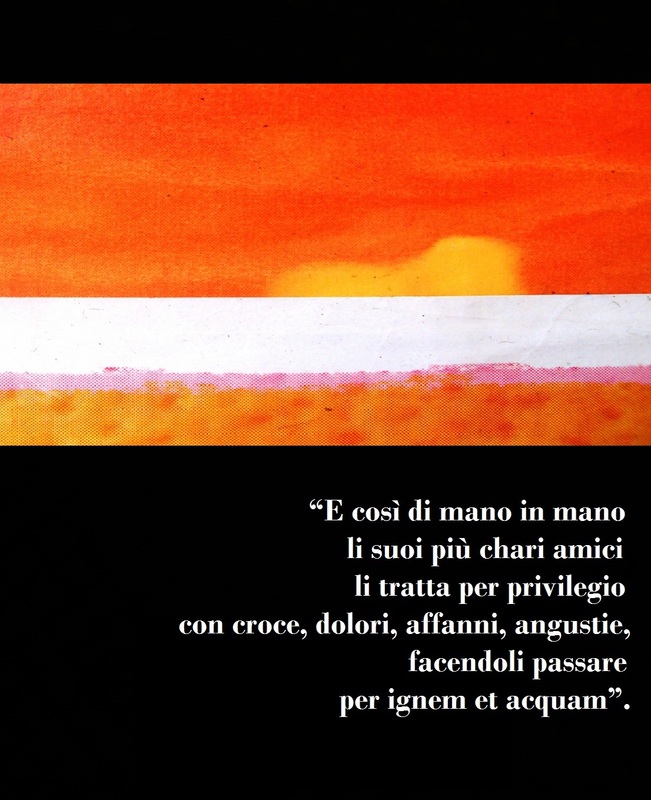 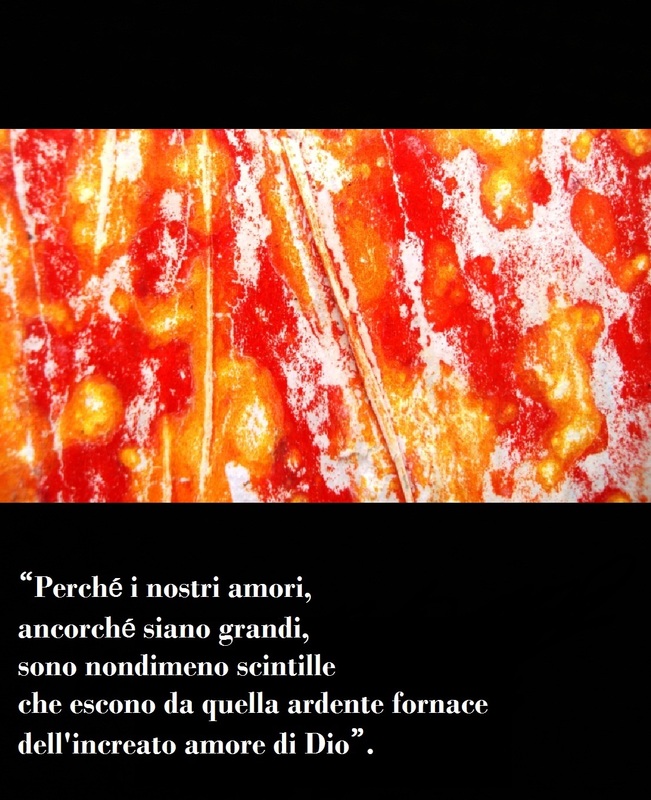 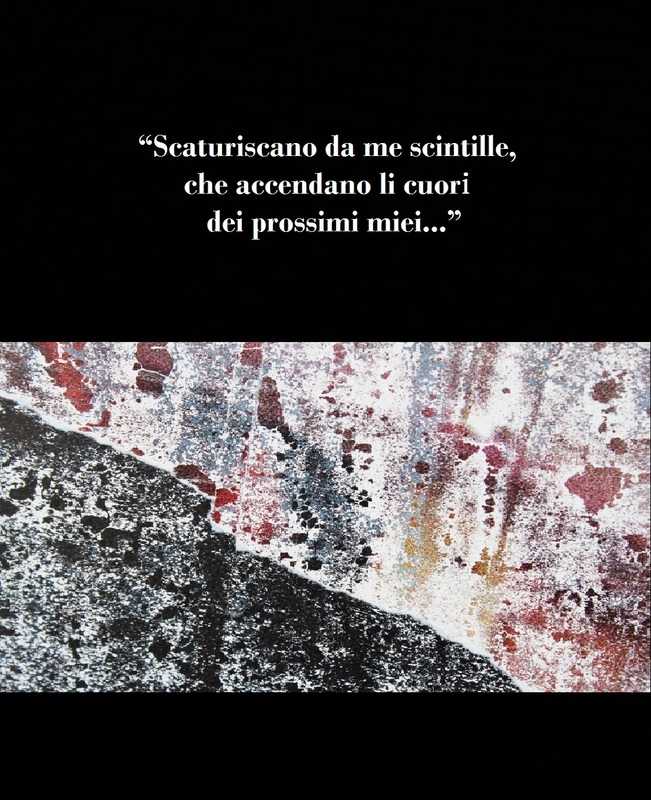 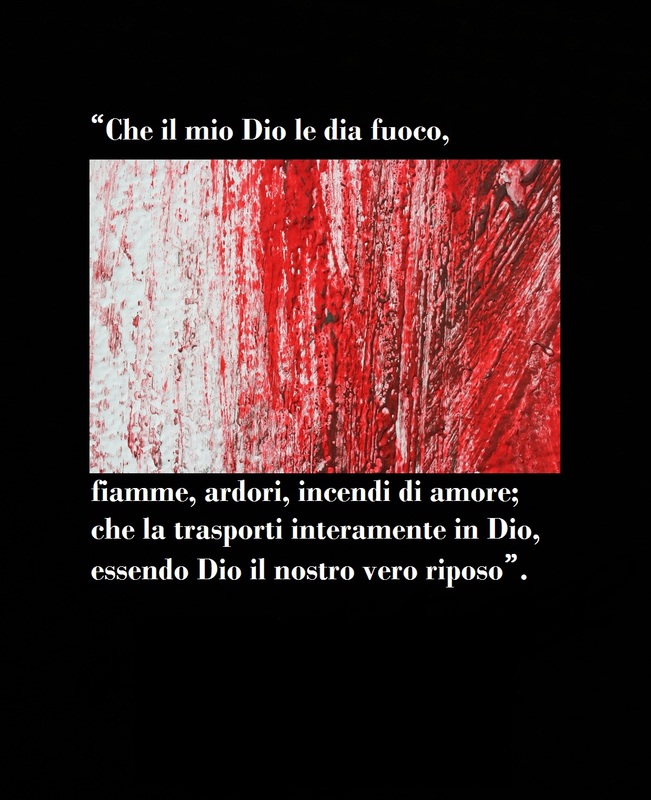 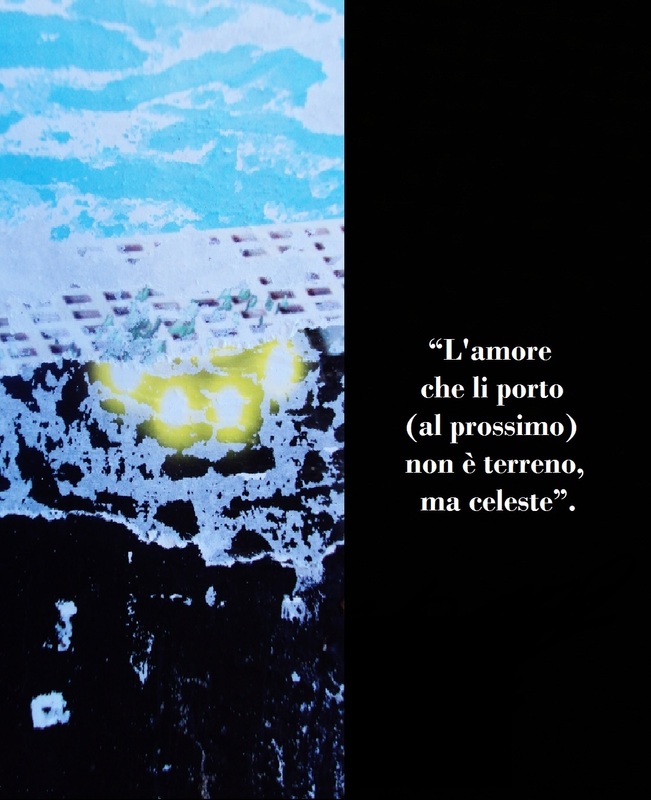 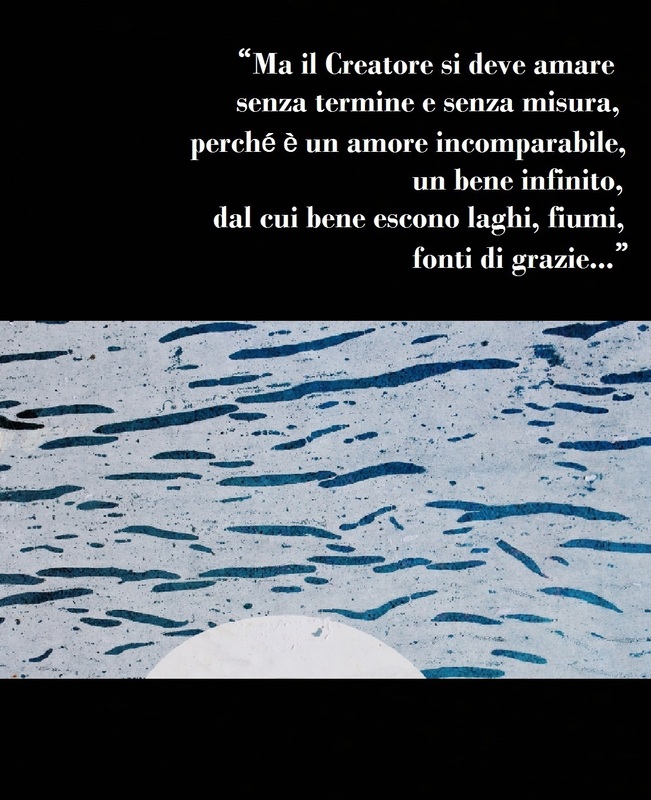 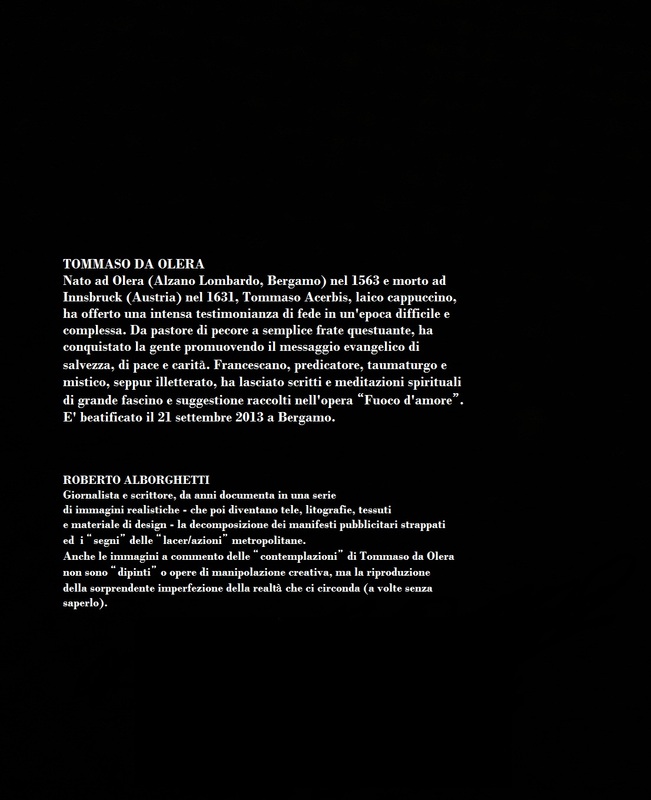 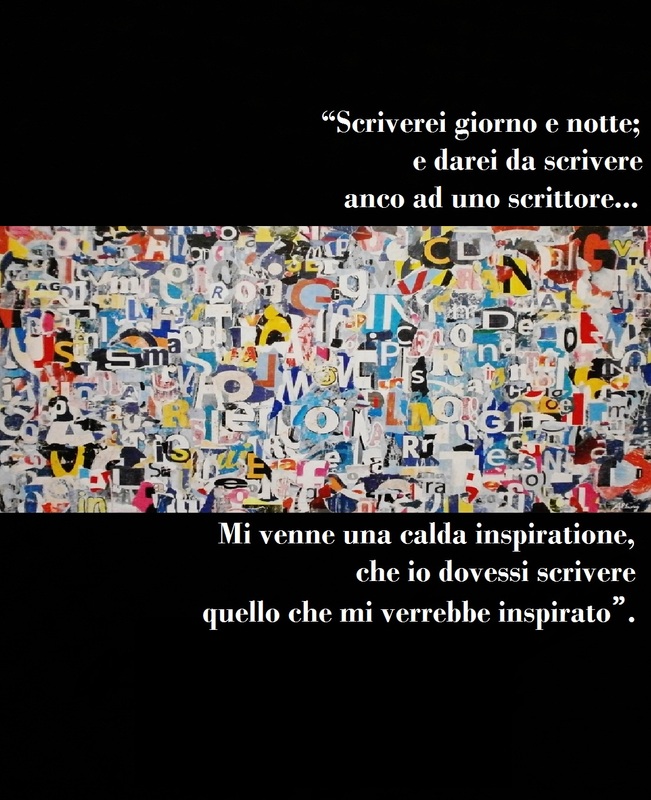 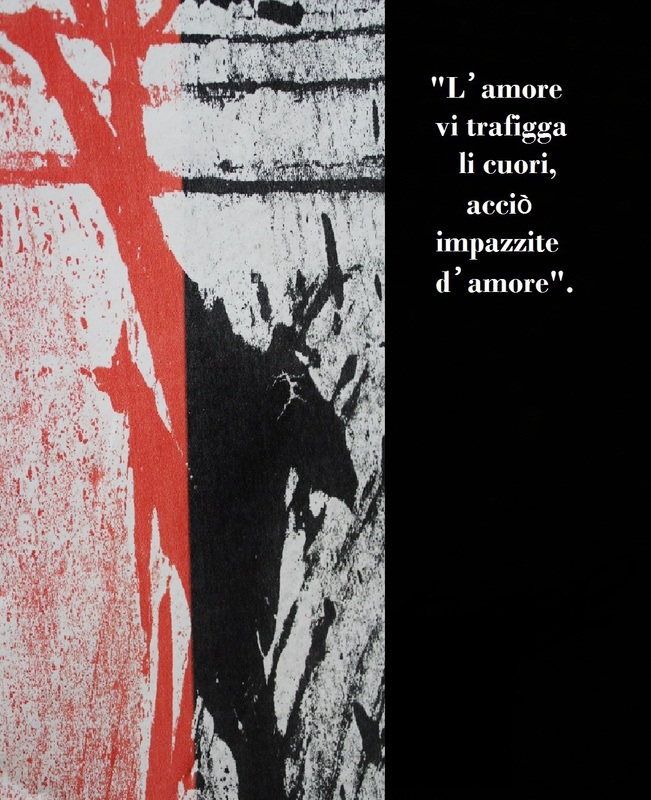 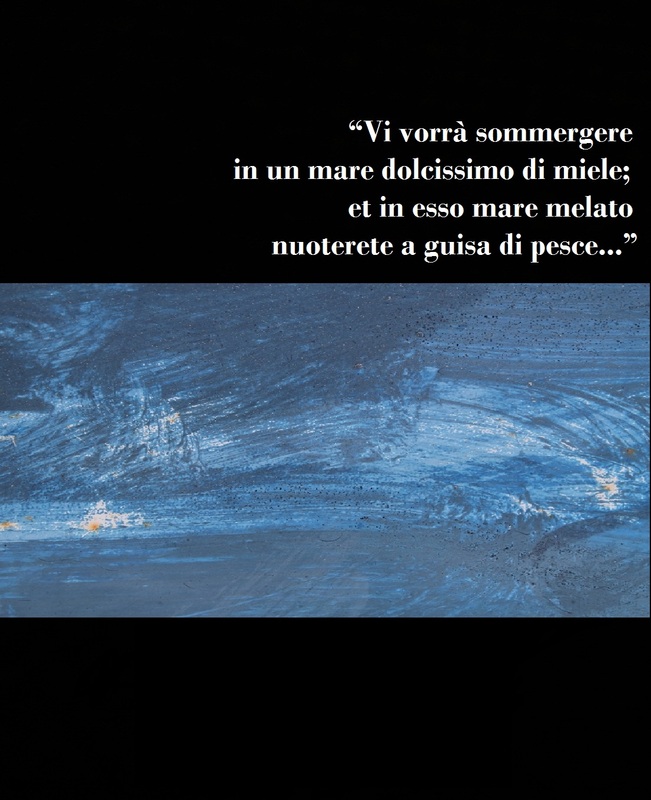 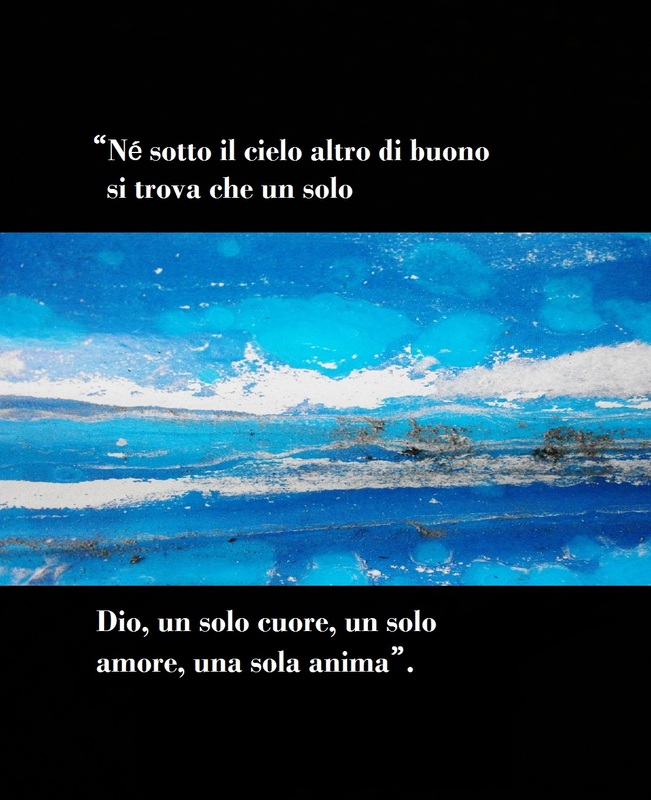 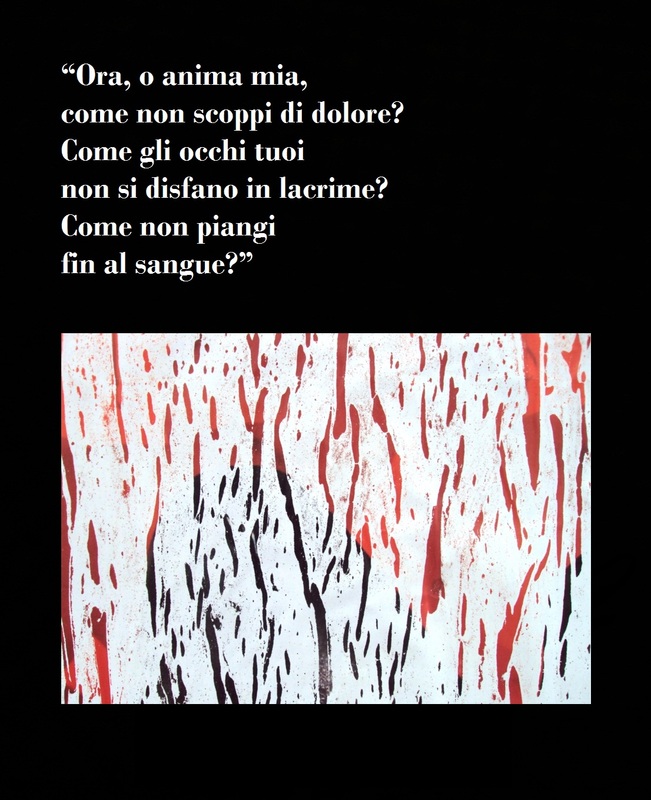 Meredith Deerheart verses and Roberto Alborghetti Art; realistic and not manipulated images of torn and decomposed posters (Lacer/actions Project). 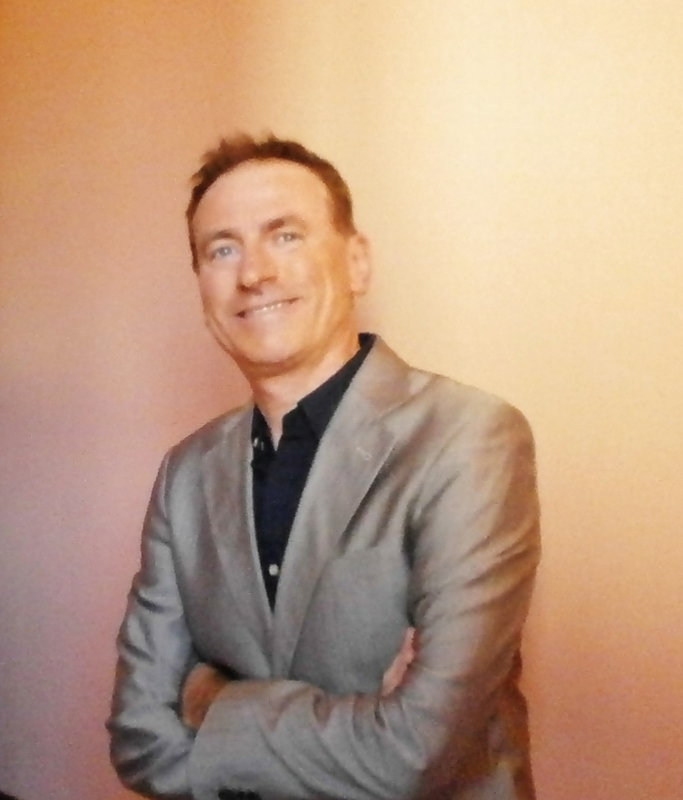 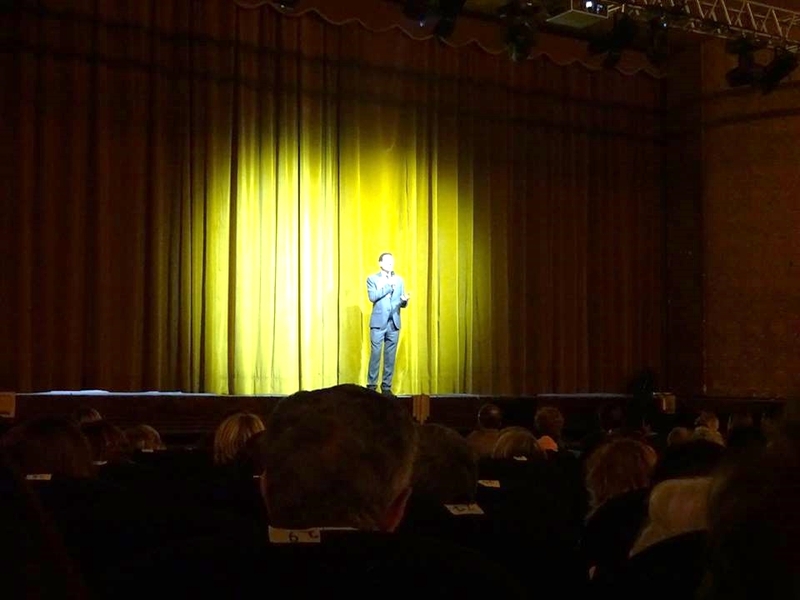 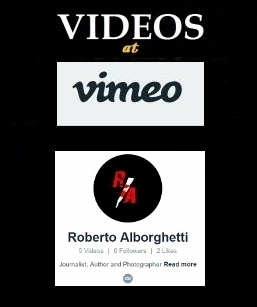 Soundtrack: Eastern Sun – Beautiful Being; lenght: 32 seconds; created at Animoto.com by Roberto Alborghetti. 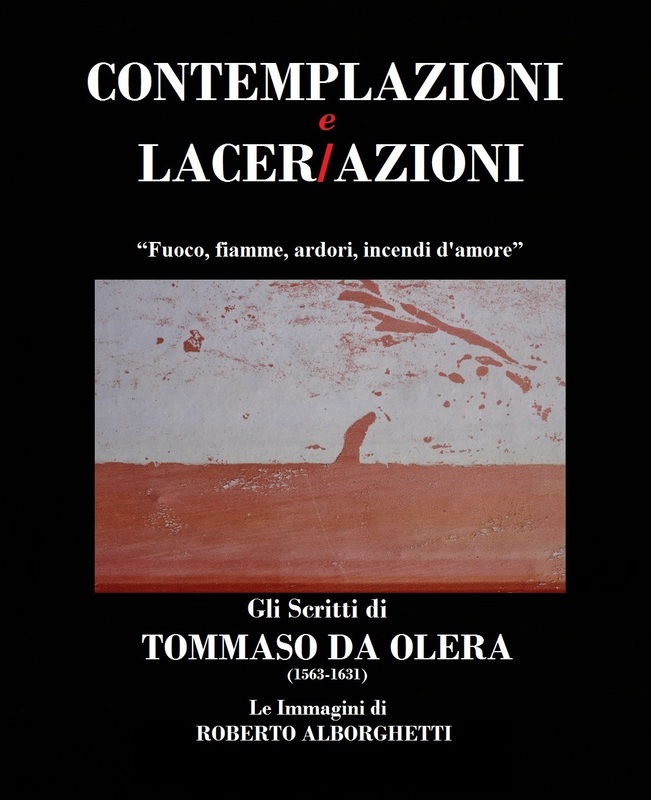 A new clip to celebrate 10.000 views at Lacer-azioni YouTube channel. 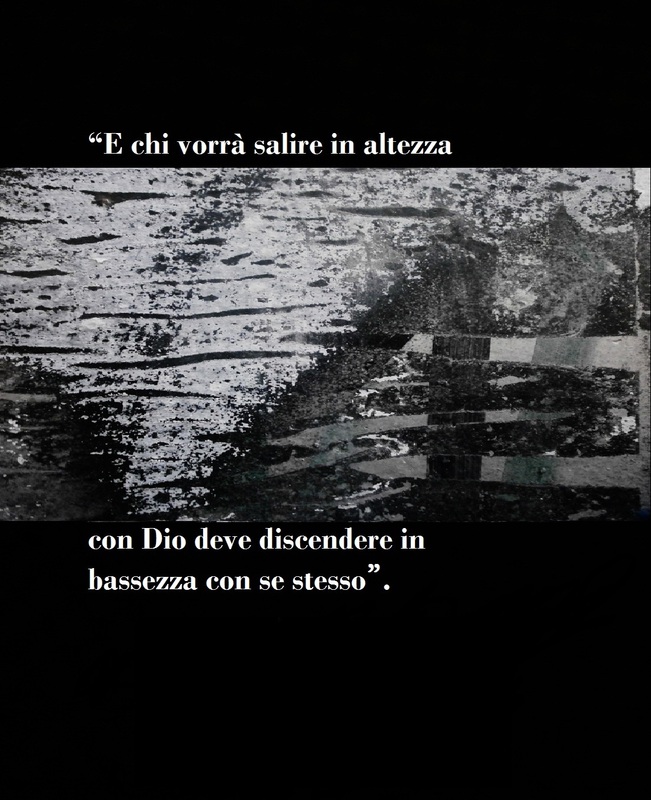 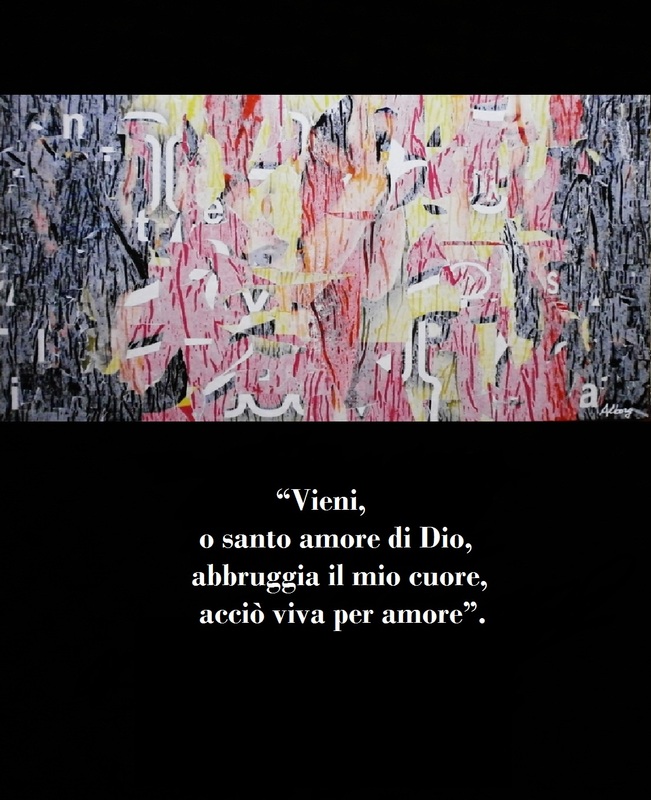 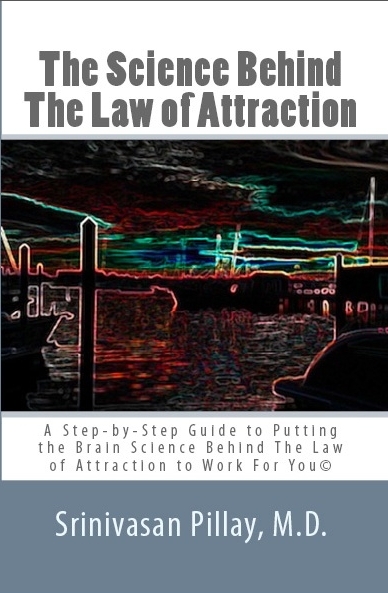 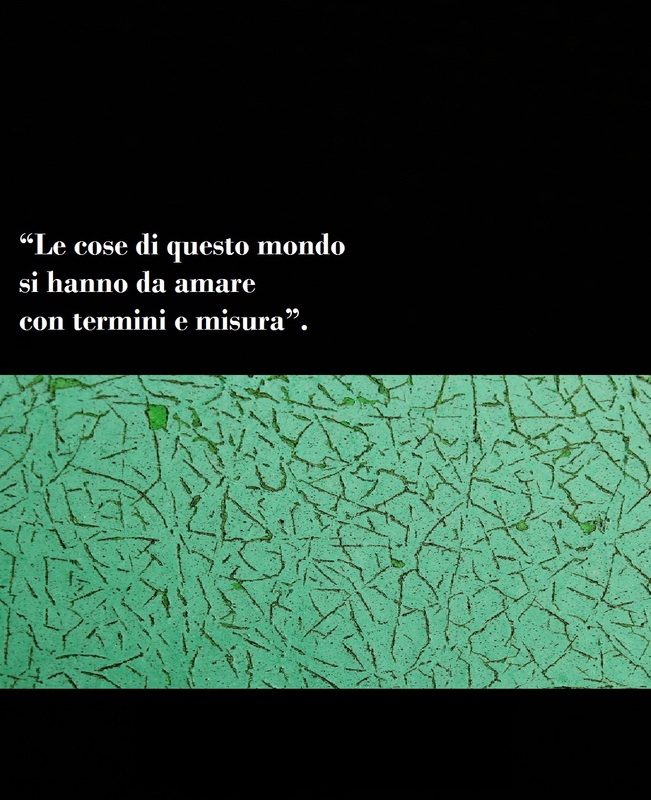 The video presents Srini Pillay’s words from his book “The Science Behind The Law Of Attraction” + Roberto Alborghetti artpiece from his “Lacer/actions” Project (images of torn posters and urban signs). 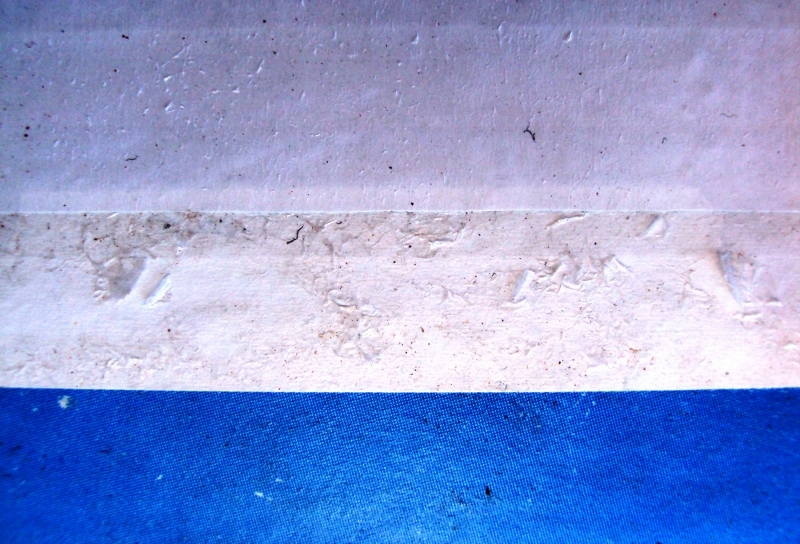 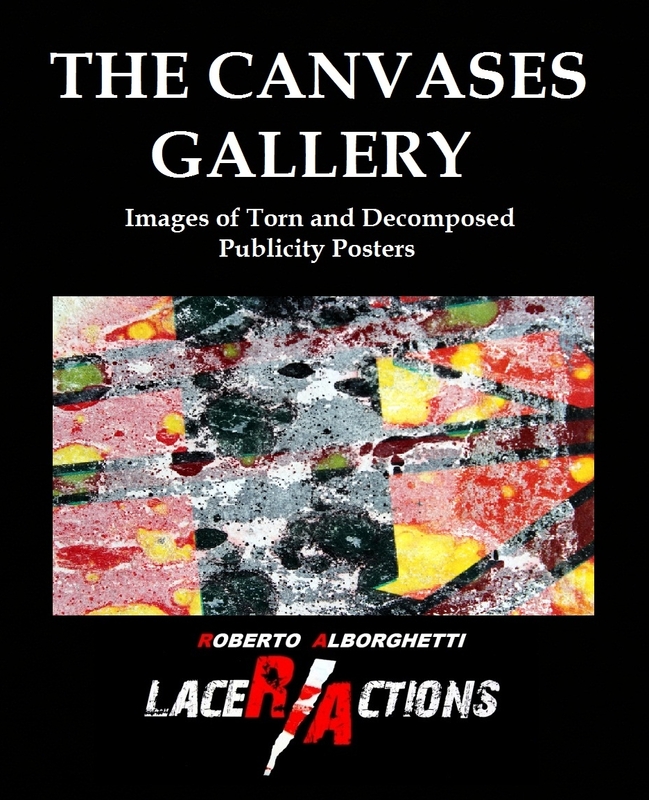 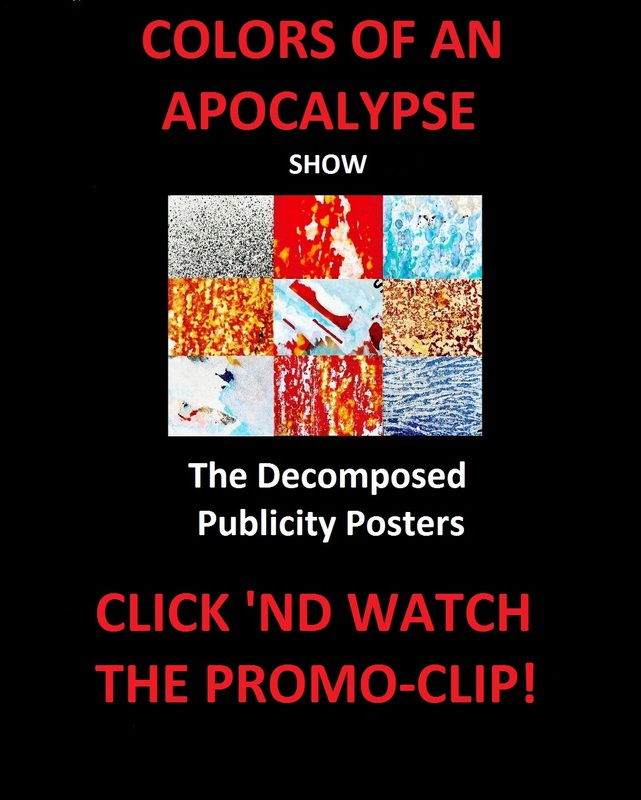 The artwork showed in the clip is: “Talkin’ to My Brain in Positive”, Canvas+Mixed media, 43×70 / Image location: Amsterdam, 2012 / Roberto Alborghetti Lacer/actions – Images Of Torn (publi)City. 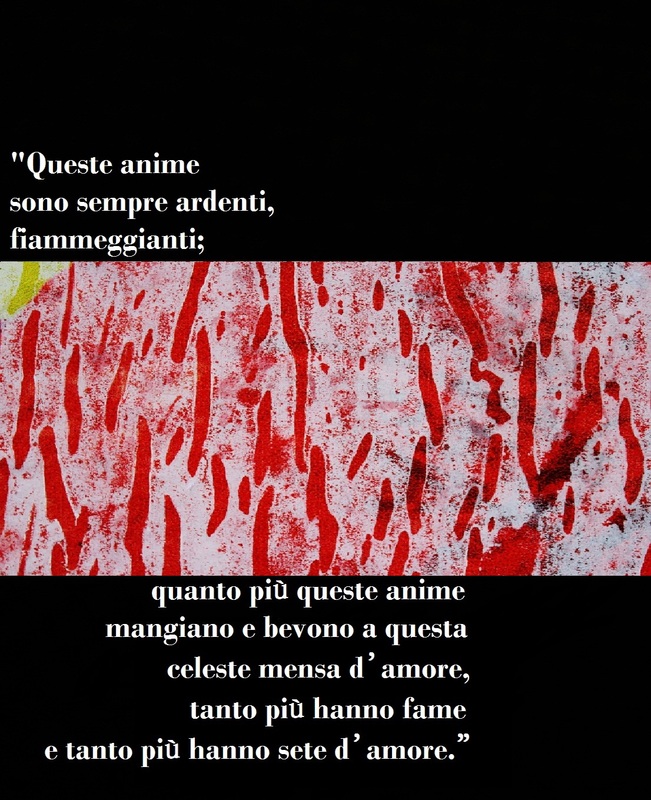 Soundtrack: Antonio Giraffe, by Makrosoft.